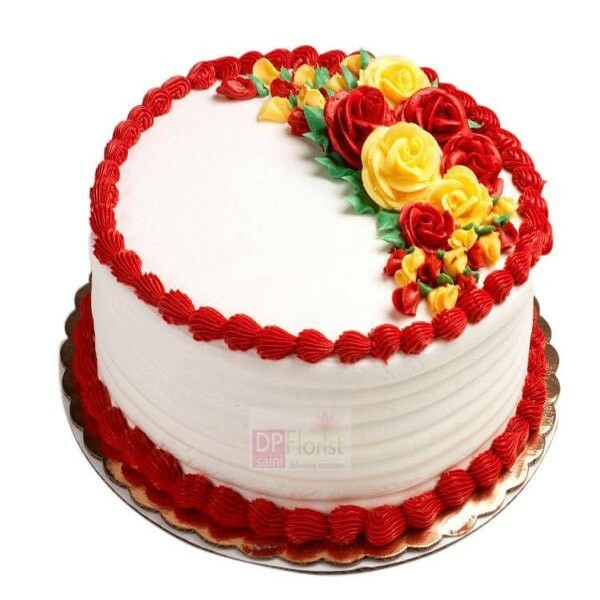 Send this designing delicioud and mouth watering 1/2 kg pineapple cake to your loved ones and surprise him or her on thr special day through this fresh yummy cake on the same day or midnight.Send it through DP Saini Florist surprise him or her through this.Quality and taste is guaranteed in the cakes and we always try to make the best quality and taste so you will be fully satisfy with our services. 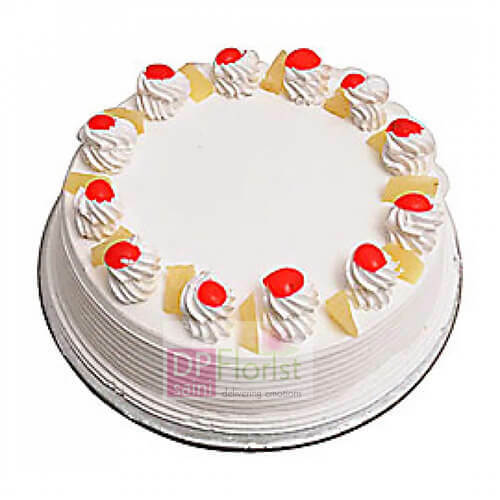 Send this designing delicioud and mouth watering 1/2 kg pineapple cake to your loved ones and surprise him or her on thr special day through this fresh yummy cake on the same day or midnight. Send this mouth watering and delicious Chocolate cake to your loved ones on the special day and surprise him her through this fresh cake.Quality and taste is guaranteed in the cakes and we always try to make the best quality and taste so you will be fully satisfy with our services. 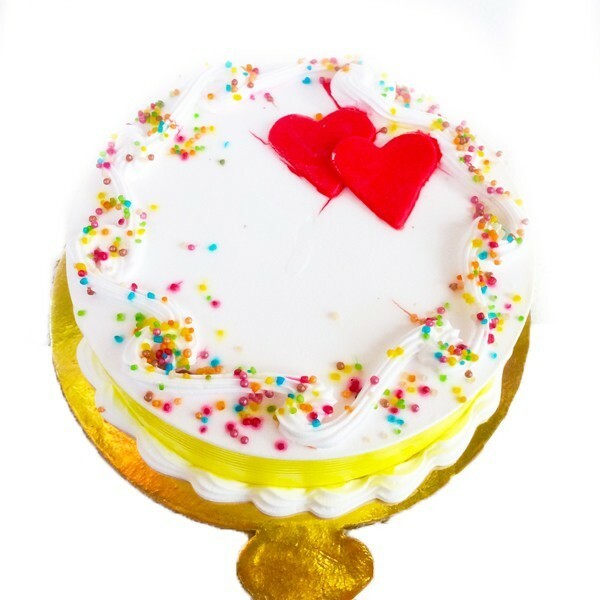 A Fresh Heart Shape Pineeaple cake is one sweet sin that every sweet-lover happily indulges in. If you haven’t already, try out our 1/2 Kg scrumptious Pineeaple Cake. Suitable to send to a Chocolate Lover on any Occasion. 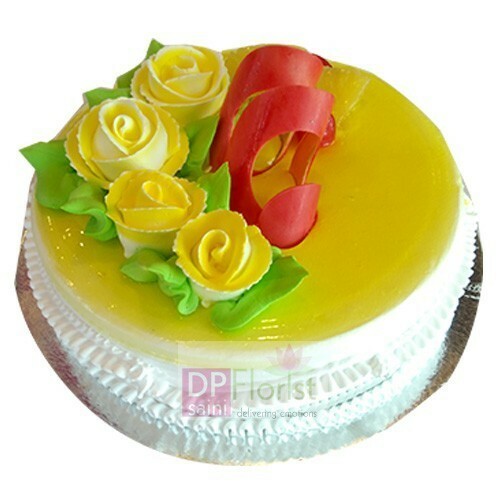 Rich and delicious 1 Kg Pineapple Delight Cake is a perfect choice to gift someone who is crazy about pineapple. 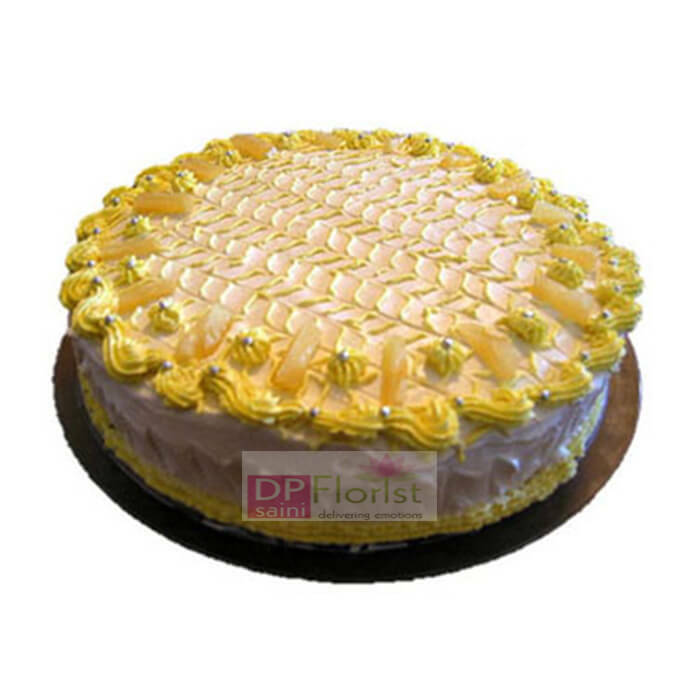 Enjoy the fresh, flavorsome and enticing 1 Kg Pineapple Cake. 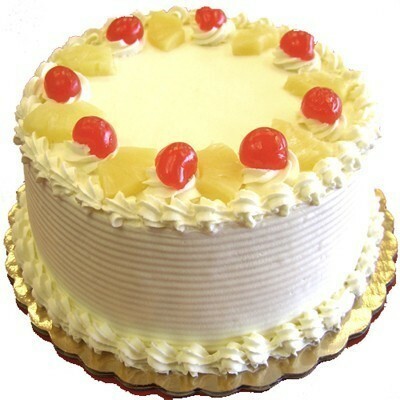 Send this mouth watering and delicious 1kg Pineapple cake to your loved ones on the special day and surprise him her through this fresh cake.Quality and taste is guaranteed in the cakes and we always try to make the best quality and taste so you will be fully satisfy with our services. 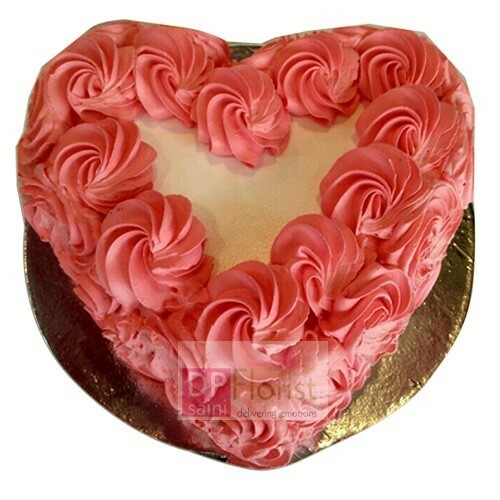 “A Fresh Heart Shape Pineeaple cake is one sweet sin that every sweet-lover happily indulges in. If you haven’t already, try out our scrumptious Pineeaple Cake. Suitable to send to a Chocolate Lover on any Occasion.Quality and taste is guaranteed in the cakes and we always try to make the best quality and taste so you will be fully satisfy with our services. Rich and delicious 2 Kg Pineapple Cake is a perfect choice to gift someone who is crazy about pineapple. This is a very delicious cake for sure. 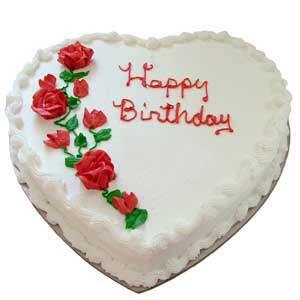 Send this cake through DP Saini Florist to your loved ones. Send this 1 kg Heart shaped Pineapple Cake to your loved ones. 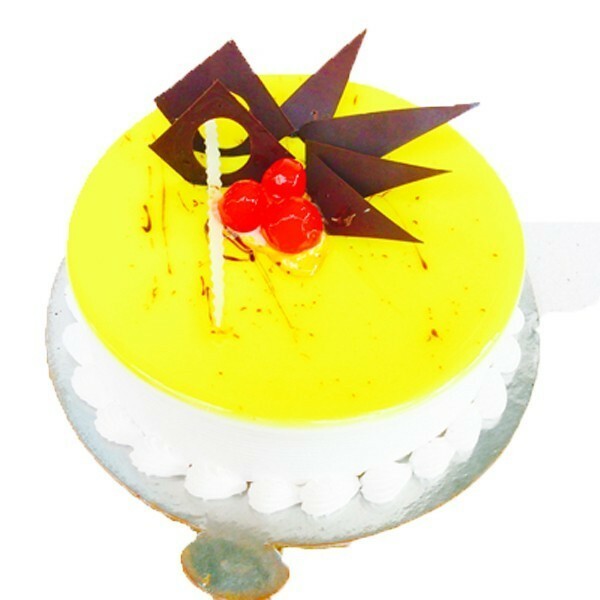 This delicious and enticing cake would surely make their day memorable. 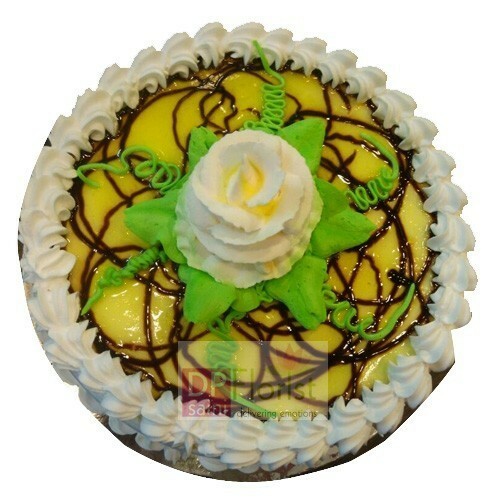 Send this designing delicious and mouth wateting 1kg pineapple cake to your loved ones on the same day or midnight and surprise him or her through this fresh cake.Quality and taste is guaranteed in the cakes and we always try to make the best quality and taste so you will be fully satisfy with our services.